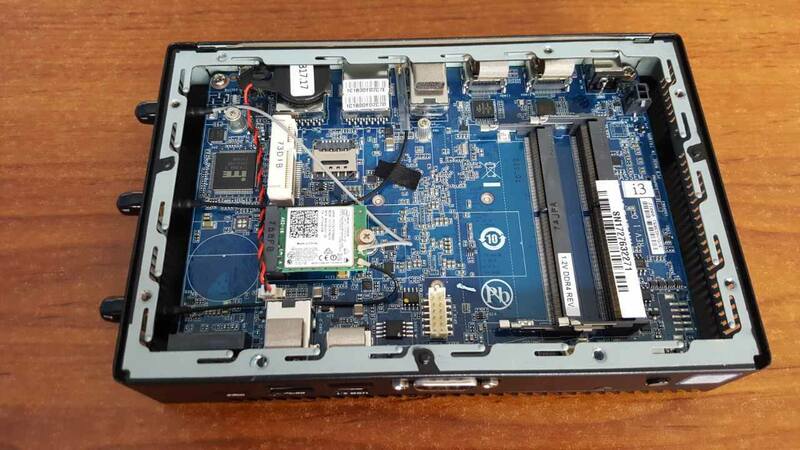 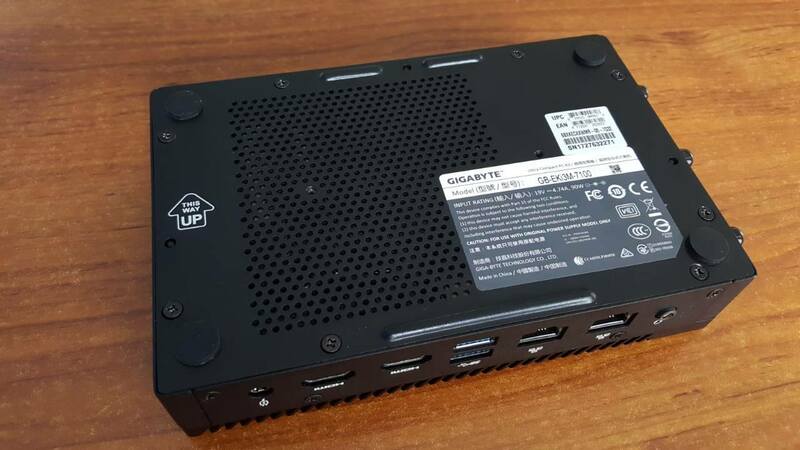 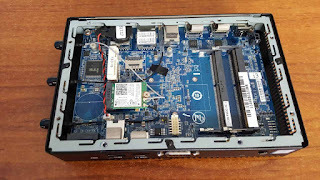 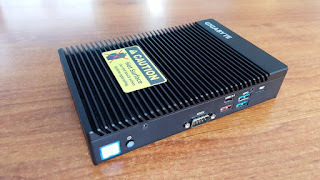 Finally a closer look at the i3-7100U-powered GIGABYTE GB-EKi3M-7100 courtesy of WiredSystems. Despite considerable interest from our readers, the fanless BRIX is only available here and there. 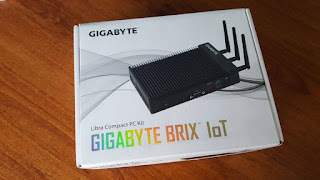 Definitely a missed opportunity from GIGABYTE.